The European Regional Development Fund (ERDF), the Grand Est Region, Wallonia and West Flanders are pleased to announce you the start of ValBran: a four-year research project that aims to develop new ways of valorising wheat bran, an agricultural co-product produced by milling and biorefineries. ValBran will develop original and environmentally friendly biotechnological and green chemistry pathways for the production of various surfactant molecules from wheat bran. Molecules with high added value for various applications (cosmetics, detergents, phytosanitary agents…) will be targeted. The approach will consist of developing several laboratory-scale transformation pathways and then selecting the most promising(s) for pilot upscaling in order to obtain economic and environmental impact of the developed process(es). 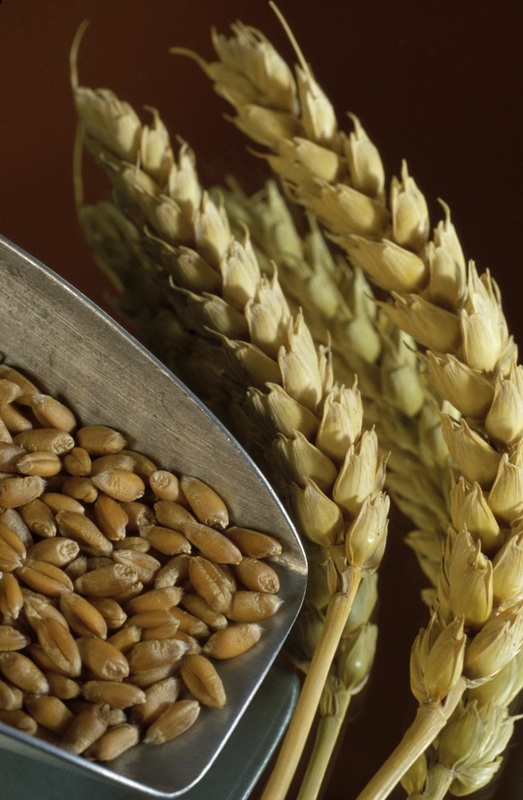 Wheat bran residues generated during the process will be of interest for animal feed. This project involves the University of Reims Champagne-Ardenne (FARE and ICMR units), the University of Picardie Jules Verne (GEC unit), the French competitiveness cluster “Industries des Agro-Ressources” (IAR) In Wallonia the University of Liège (AgroBioTech Gembloux, laboratory LBMI), the Walloon association ValBiom and the Greenwin cluster. In Flanders the project include the VITO research and technology centre, the INAGRO association and the Catalisti cluster. Together, those partners will become important players in the field of biorefinery and bioeconomy.